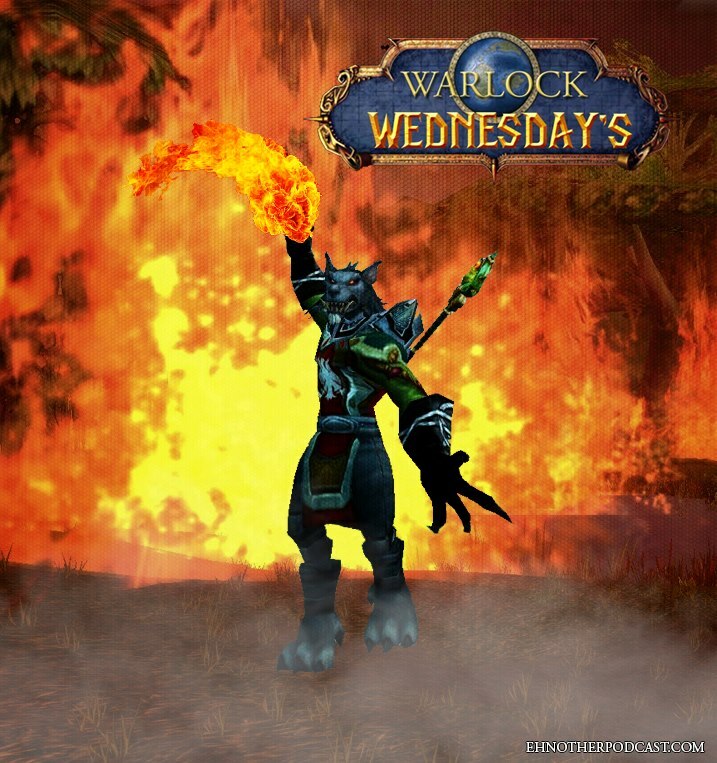 Ehnother week of the Warlock Hour is here for your enjoyment. I did have some allergy issues again this week, but not as bad as a few weeks back. I hope I made it through the first half of the show ok, we’ll see how the second half goes as well. So we have some casting news for a few films, medical updates for Tracy Morgan and Harrison Ford and even some rumors about upcoming movies. In the world of TV, casting has been done for the Frozen characters in the ABC show “Once Upon a Time” and BBC’s Sherlock has some announcements of their own. I have an awesome celebrity Twitter encounter that I had to gush over, because it was awesome. Also, you can listen to my rant about who’s to blame over the May 6, 2016 fiasco between Warner Bros. and Disney. Sports has been trimmed down a bit this week, just some essentials as I have been feeling rundown due to work. Needing sleep and something to eat also played a small factor. I talk about the new NFL Concussion ruling that could lead to a few more payouts to retired players. Also the tight end position and what it means for Jimmy Graham and the future of all tight ends when it comes to contract talks. Quick update on some NHL free agent signings and the MLB Standings. Hope you enjoy the show and come back next week! This entry was posted in Uncategorized, Warlock Wednesdays and tagged #CanadianSmodcast, #PrayersForSophie, 22 Jump Street, ABC Studios, All-New X-Men #29, Amazing X-Men #9, arrow, Baby Guinness, baseball, Batgirl #33, Batman v Superman, BBC One, Benedict Cumberbatch, Bionic Woman, Birds of Prey #33, Box Office Reports, Brandon Routh, Canadian Smodcast, Captain America 3, comics, concussion, concussion-related claims, Crystal Clarke, Dark Horse Comics, dawn of the planet of the apes, DC Cinematic Universe, DC Comics, DCU, Deapool #31, Deliver Us From Evil, Detective Comics #33, Disney Studios, Dwayne Johnson, Dynamite Entertainment, Elizabeth Lail, entertainment, entertainment news, Eric Ebron, Facebook, Fast & Furious 7, Football, free agency, frozen, G.I. JOE #204, G.I. Joe 3, Georgina Haig, Grimm Fairy Tales #99, Grimm Fairy Tales Swimsuit Special 2014, Guinness, Harley Quinn, Harley Quinn Invades Comic-Con International: San Diego, Harrison Ford, hockey, Hollywood Babble On, How to Train Your Dragon 2, IDW Publishing, Image Comics, Joe Macdonald Youth Football, Jonathan Lemkin, Judge Dredd #20, Jummy Graham, Kathleen Kennedy, Kevin Smith, Latino Review, Mario-Francisco Robles, Mark Wahlberg, Marky Mark, Martin Freeman, Marvel, Marvel Studios, MLB, MLB Standings, Movies, New Suicide Squad #1, New Vampirella #1, NFL, NHL, NHL Free Agency, Night of DC Entertainment, Nightcrawler #4, Once Upon a Time, opinion, Paramount Pictures, Paul Walker, payscale, personal views, Peter Berg, Peter Stormare, Pip Andersen, Prayers for Sophie, production vs. position, Raffle for Sophi, Ralph Garman, san diego comic con, San Diego Comic Con 2014, Scott Michael Foster, Sherlock, Sony Pictures, Spawn #245, sports, standings, Star Trek #35, Star Wars, Star Wars #19, Star Wars Episode VII, statistics, Stephen Amell, Sudbury Spartans Football, Superman Wonder Woman #10, tammy, The CW, The Six Million Dollar Man, tight-end, Tony Gonzalez, Tracy Morgan, Transformer: Age of Extinction, Twitter, Universal Studios, Walking Dead #129, Warner Bros. Pictures, Wolverine #10, Worlds's Finest, Zenescope Entertainment. Bookmark the permalink.